I have been involved with the education of children since 1977. My educational background is a BS in Elementary Education and MS in Special Education. I worked in the public school system for 10 years prior to starting my career in family child care in July 1988. My family child care program has offered programs for mixed ages, before and after school care only, and been a developmental preschool. I hold an active teacher’s certification in Elementary Education and Special Education. I teach workshops and trainings for other providers through local conferences, local provider network groups and Adult Education programs. I don’t remember where I first came across this quote, but I copied it down and have kept it with me over the years. “I am the only unique me that will ever be. I look forward to taking on the grand adventure of life, living, and always remembering to be myself. 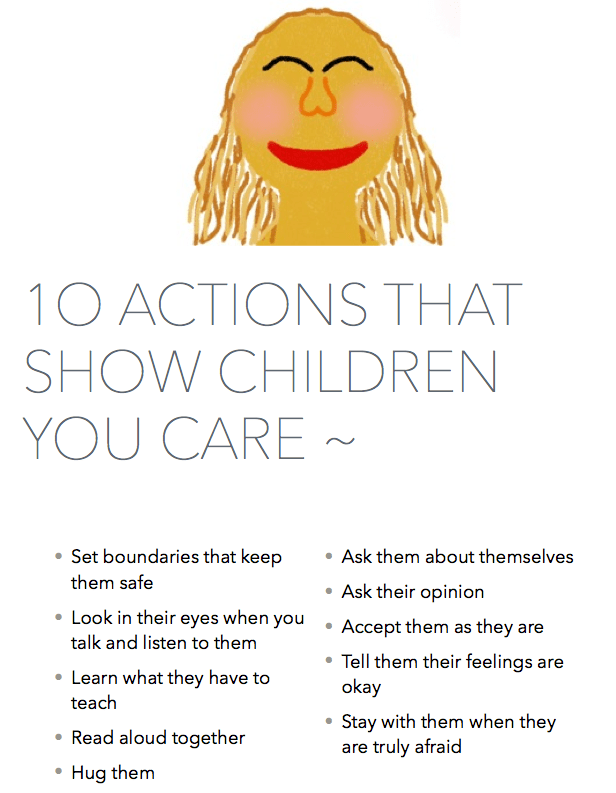 Looking at this regularly helps me keep focused on what is important to me in my work with children. I want to help each child get a good start on their path to a successful and fulfilling life. Not what I want for them, or what their parents want for them, but what they want for themselves. Children need to learn who they are and what they are capable of. With a positive self image and self-esteem anything is possible. Development starts at the youngest point possible and must continue through all the developmental years of youth and young adulthood. With all the negative messages that get sent out in today’s society, self-esteem isn’t something that you get once and you’re done, one is always working on it. A solid foundation in place during the youngest years helps as we age, grow and adapt to the challenges of life. After taking the training course – Weaving Diversity into Our Work with Children and Families, I have a broader view of what diversity means. It isn’t just about skin color or nationality. It’s about all the little things that make each of use different from the others (ie. holiday traditions, foods, hobbies, economics, family make-up). I have continually heard about the need to address diversity education with our young children. That was hard just approaching it from the obvious ethnic point, when all your children are considered white. You can read books, do craft projects, listen to music, etc., but it doesn’t really get to the real life part. It doesn’t become part of them. With my new understanding I have been able to start to incorporate diversity concepts that come directly from the lives of my children. In this way I am able to reinforce the value of our differences. We have been able to start to discuss what it is that makes us different and yet how we are also the same. We are learning more about ourselves, as well as those we interact with. -What a lonely and dull place that would be. Would we ever learn something new and grow? Would there be any purpose in our life? Two of my primary goals are to help my children learn to be life long learners and problem solvers. This is done by asking questions, observing, and working together. How does one ask a question of someone else that is exactly the same? Who would question why or how we did something? Who would brainstorm with us to found a new, better, or simpler way/solution? Let’s value our wide diversity at all levels.